100% natural lip balm with shea butter. Peppermint flavor, 3 per package. Contains SPF15. I absolutely LOVE this lip balm... I have been searching for something for my lips because they were always chapped before using this. Nothing helped and if it did it would only work for a day or two then they would go right back to being chapped and peeling. I also love the fact that it's 100% NATURAL! Thank you so much and don't ever stop making these!! I got mine today 15% off and free shipping! Love you guys! 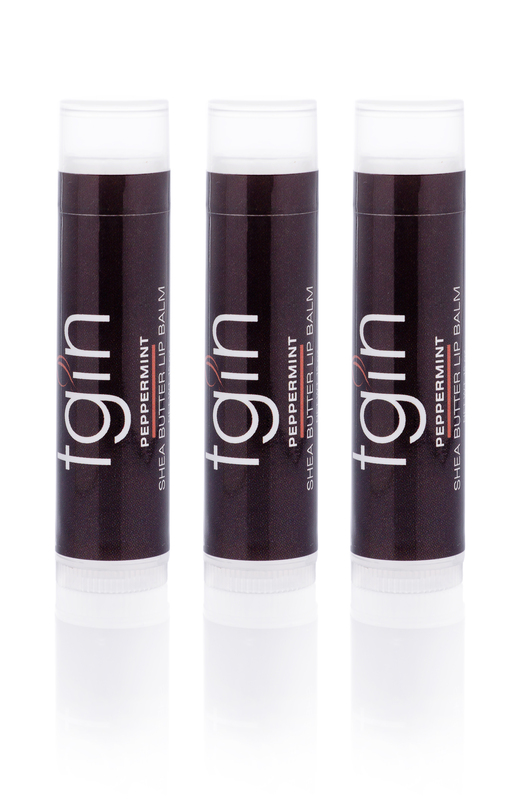 "The peppermint lip balm is great - it left my lips very moisturized and the peppermint was not overwhelming." "Well you may think there isn't much to a lip balm but if you suffer from dry or cracked lips like I do in the winter...this MATTERS! I loved this balm..."
"Me likey. Me likey alot. This lip balm has really been coming thru for me this winter. It saves my lips from chapping on those really cold days. As usual, I've had some times when my lips look horribly dry but once I apply this balm, they bounce back. And for that reason, I keep it on me all of the time. Great product! Definitely another one to put on your "To Get" list." "This is a great lip balm! I have used it on myself and my daughter. It has great ingredients and smells yummy! One night my daughter had a very dry and red area above her lip (for those of you familiar with cold climates you know what I mean) so I applied a thick layer of lip balm on this area before bed time. The next morning it was like it never existed! And that redness sometimes stays for days. So I was impressed. Thumbs up! Great product!"